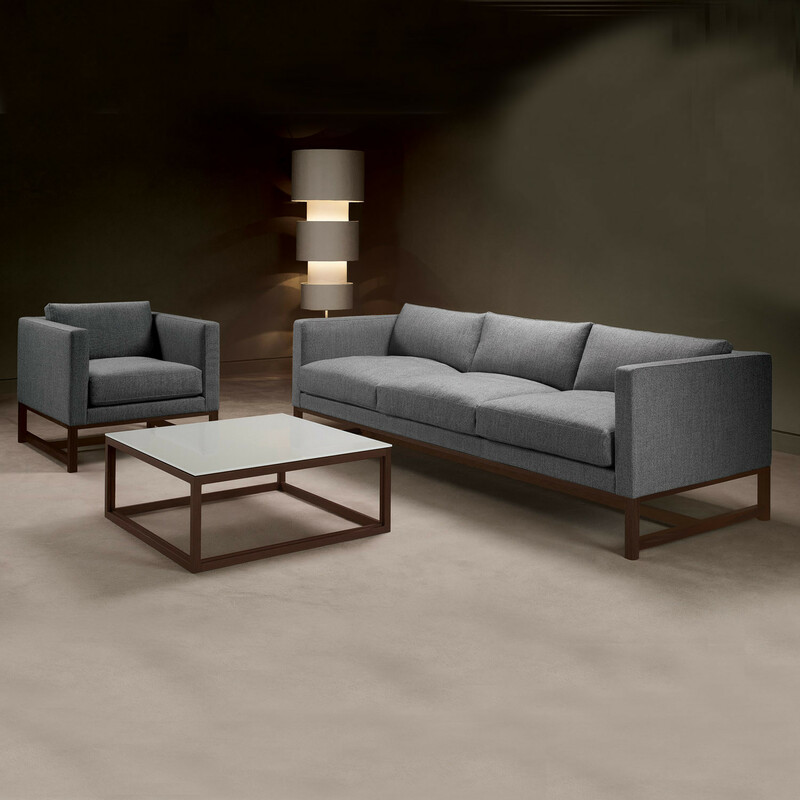 The Orten Sofa and Armchair collection is ideal for a wide variety of interiors, including corporate office receptions, executive meeting areas and hospitality environments. 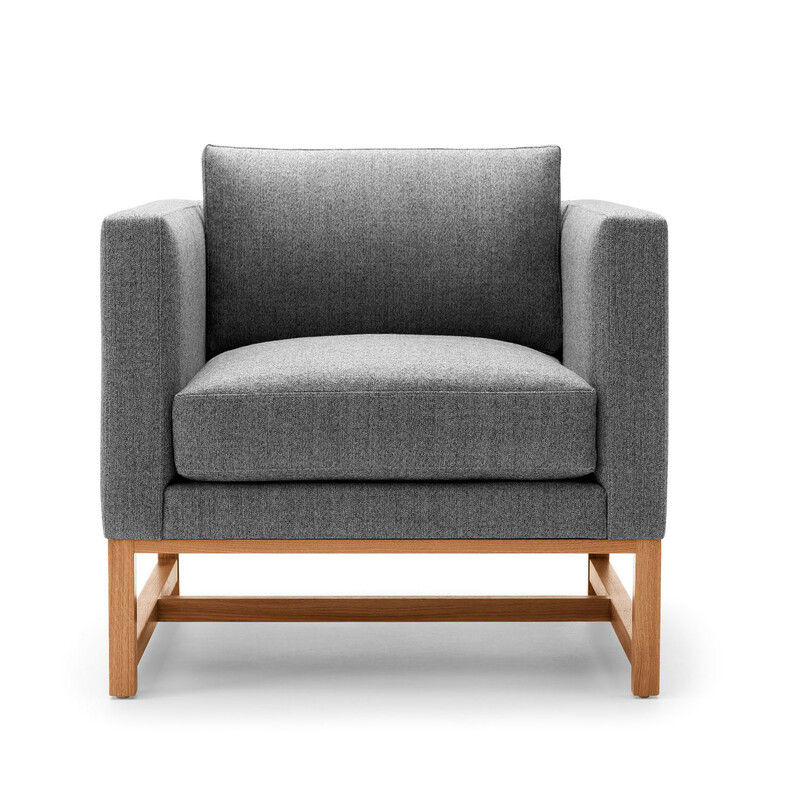 The collection is, undeniably, a striking design, coming from impeccable manufacturing expertise, combining the finest quality solid oak with unparalleled craftsmanship. 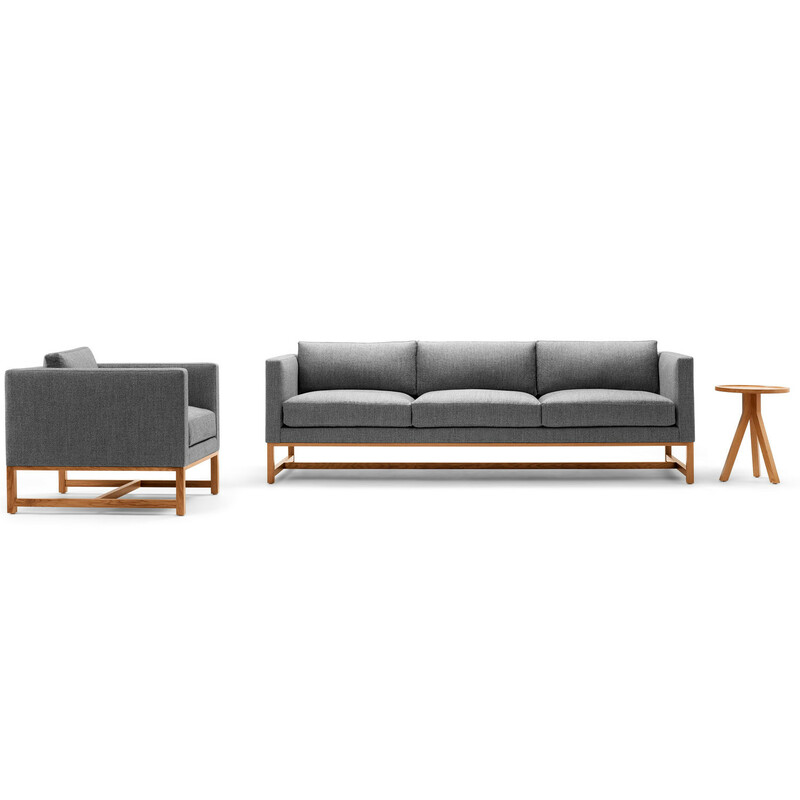 Orten offers two frame options - European Oak or American Black Walnut frame - which successfully extends its corporate appeal and provides the ideal complement to modern interiors. 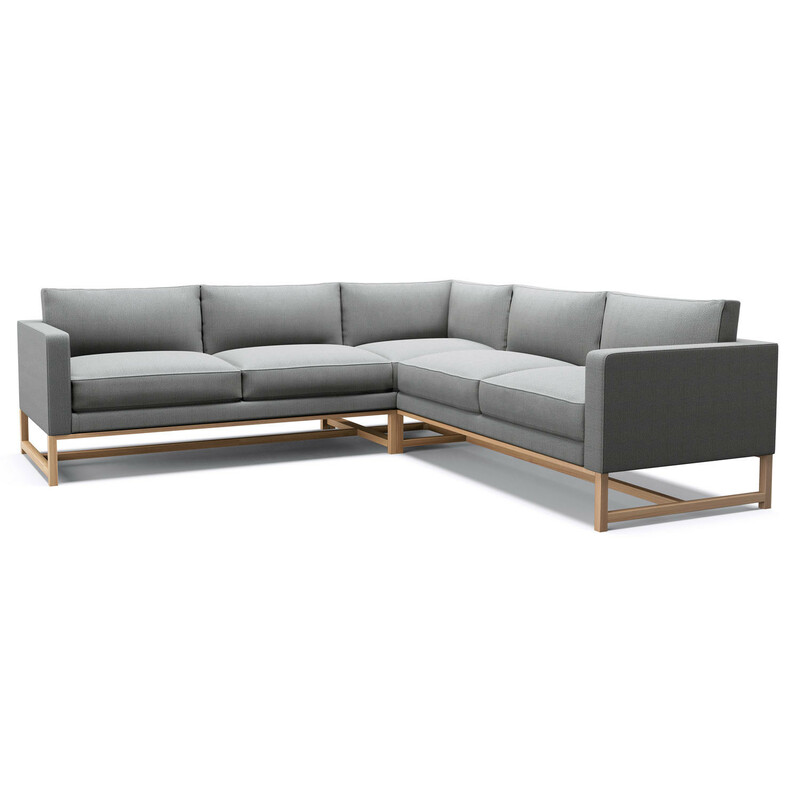 These include the more classic and elegant two tiered leg detail and a stylish and contemporary H shaped oak frame. 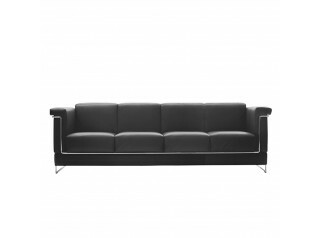 With a fixed CMHR foam and feather seat, webbed seat support and top stitch detail. 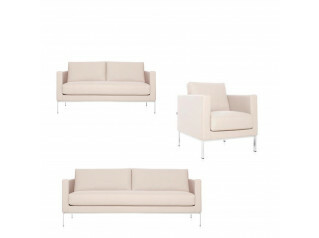 Let your visitors relax in comfort and style or give your clients somewhere to chill out or convene. 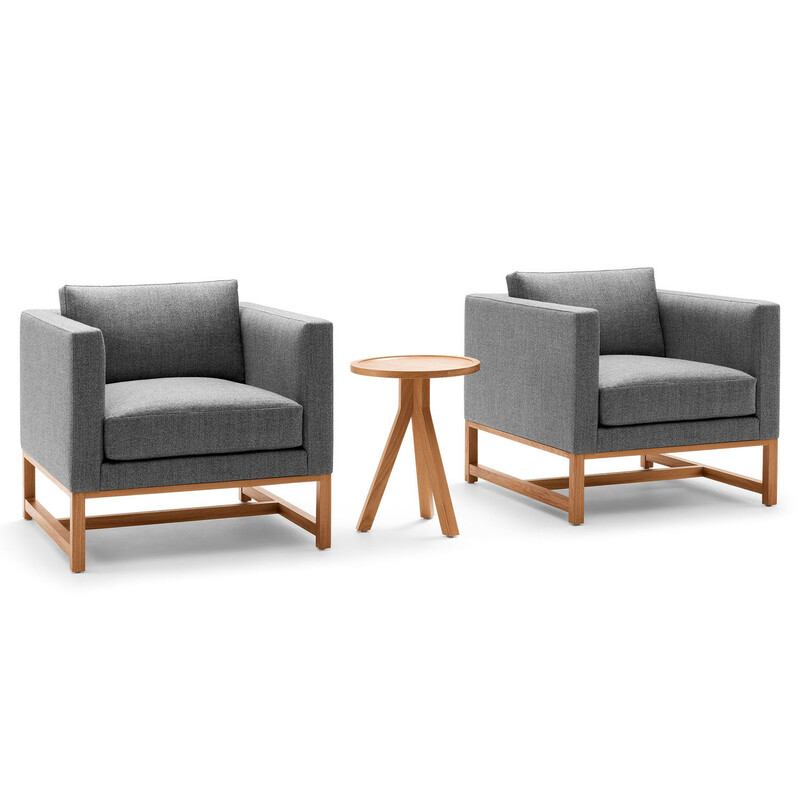 Orten Sofa and Armchair presents comfort in a contemporary style, providing a modern touch for today's office breakout and informal meeting areas. 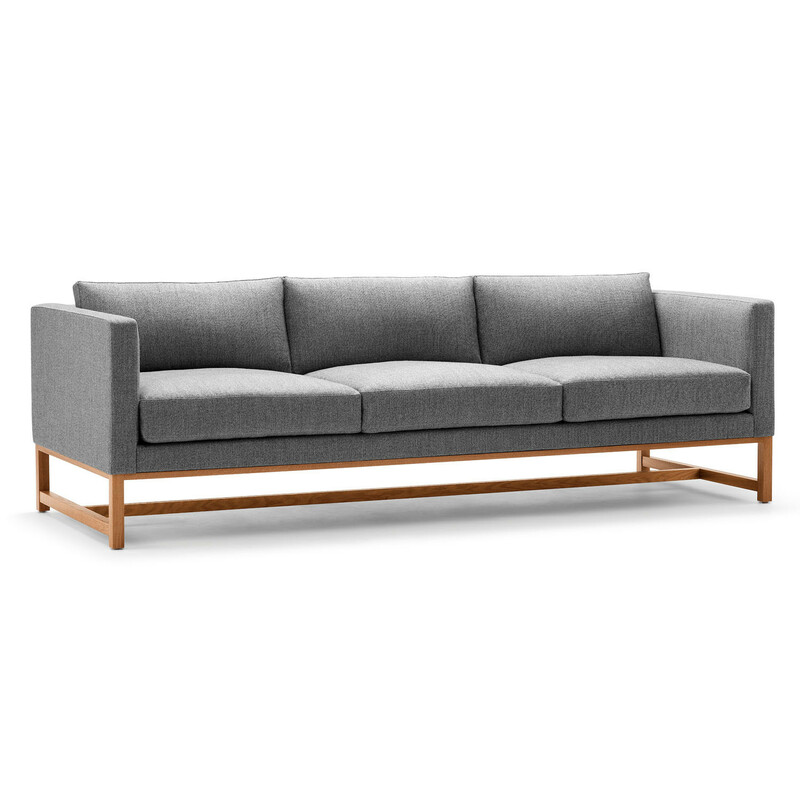 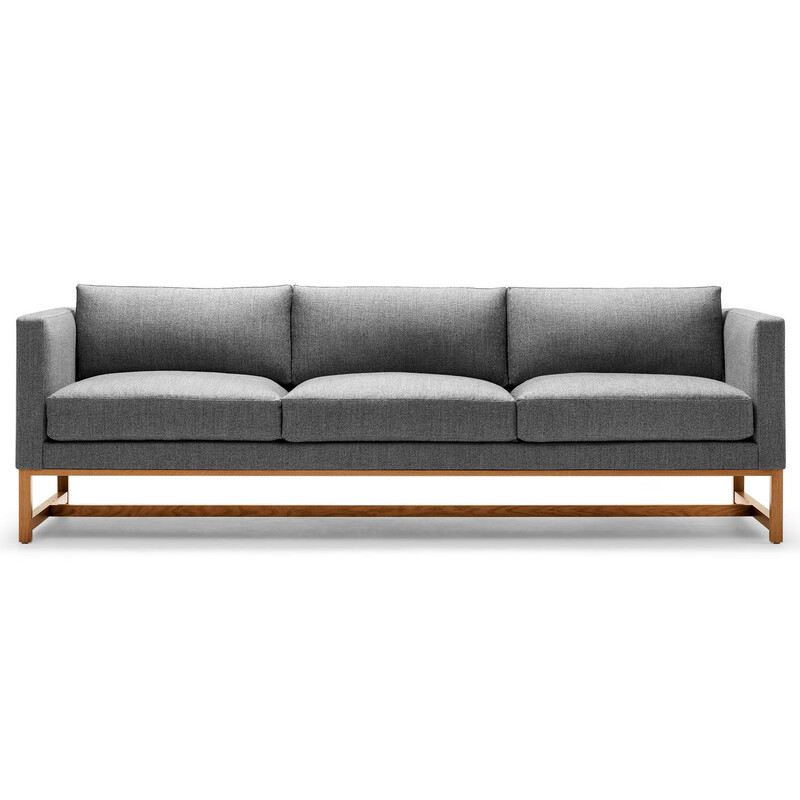 You are requesting a price for the "Orten Sofa and Armchair"
To create a new project and add "Orten Sofa and Armchair" to it please click the button below. 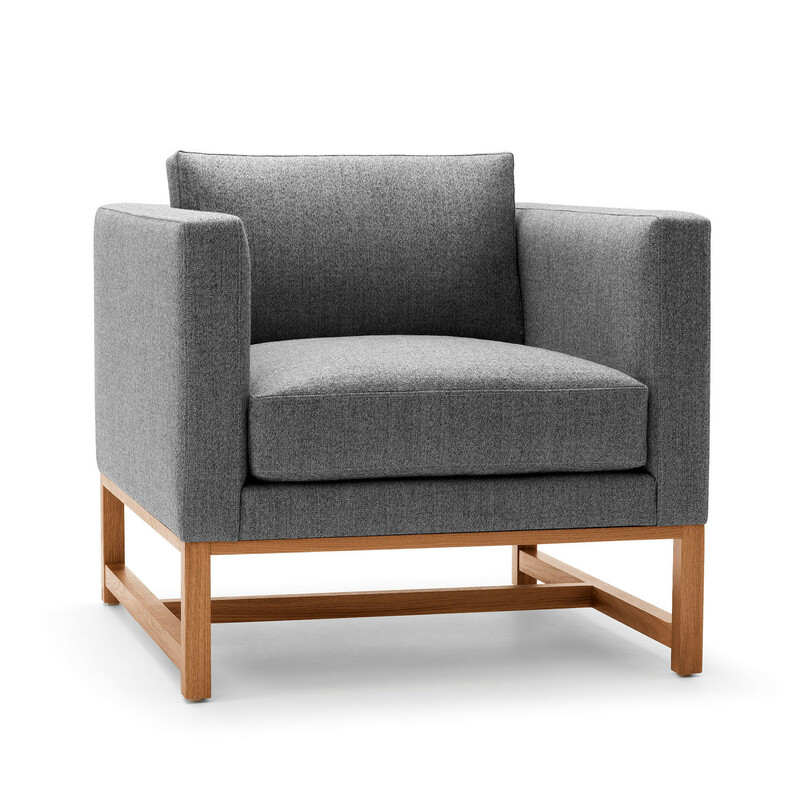 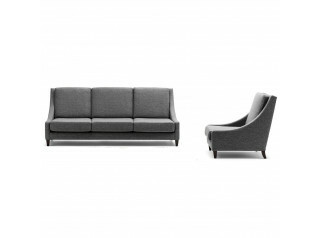 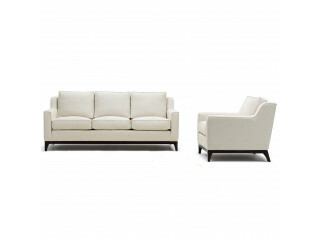 To add "Orten Sofa and Armchair" to an existing project please select below.